New Release! 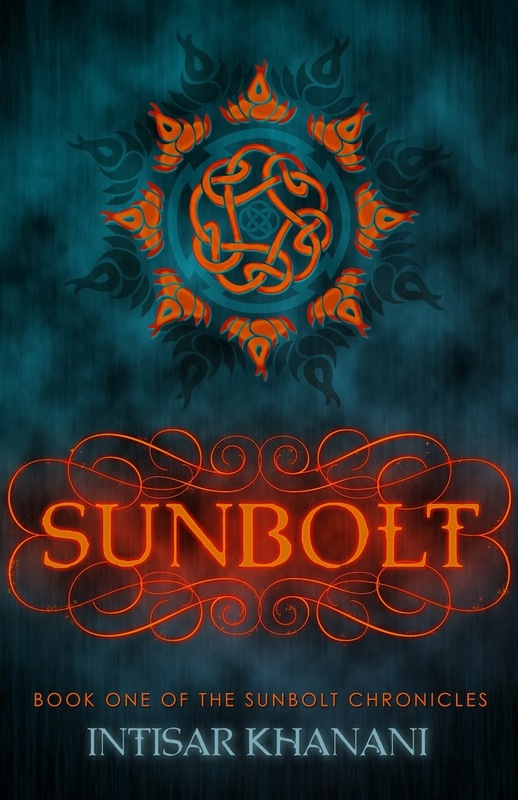 Sunbolt (The Sunbolt Chronicles, Book One) by Intisar Khanani! A portion of the proceeds from the sale of Sunbolt will be donated to the United Nations Children’s Fund. UNICEF fights for the survival and development of the world’s most vulnerable children. A half-breed they might not bother because those who are half-human and half-something-else often have some strength or ability that could cause more trouble than these men are looking for. Unfortunately for me, the secret I guard is fully human. I glance sideways at the fish seller in the stall beside me, wondering if I can count on her. She is young, no more than a handful of years past my own fifteen, her eyes wide with panic. No help there. I swallow hard, trying to ease the fear thrumming through my veins. But it’s already too late. Two of the soldiers have moved ahead of the others, circling past me. I’m surrounded. “Mutt,” says one of the soldiers, taking in my features. I feel myself flush slightly. My parents may have been from different lands, but a good number of islanders have other blood in them, even if it dates back a few generations. How else did the noble women come by their sleek hair? Their problem isn’t with my bloodline. It’s with the fact that I visibly don’t belong, and I’m an easy target. “Half-breed,” two others posit, their boots sounding unnaturally loud in the quiet. “Definitely a mutt,” a soldier behind me says. He’s come to a stop a couple paces away, no doubt waiting for his leader to make the first move. “Well, girl, what are you?” the leader asks. Intisar’s latest projects include a companion trilogy to her debut novel Thorn, featuring a new heroine introduced in her free short story The Bone Knife…and of course, she’s hard at work on the remaining installments of The Sunbolt Chronicles. Alecia Stone is a full-time writer who spends most of her days with her head in a book. She loves anything and everything paranormal – the stranger the better. 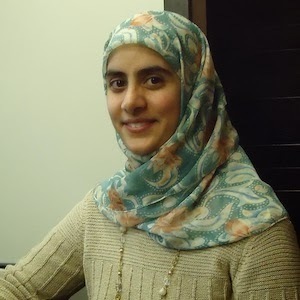 Her fascination with all things supernatural sparked her obsession with books, particularly young adult fantasy fiction, which she has never grown out of. She graduated with a BA in Film & TV and has worked in television for a short period of time before branching out into storytelling. When she’s not writing, she enjoys watching movies and travelling. Blackout is the sequel to the Amazon bestselling YA fantasy novel Talisman Of El. She currently lives in the UK with her family.